Admiral Self Drive Van Hire Streetly is a van and minibus rental company based in Walsall, North Birmingham. 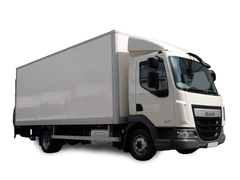 West Midlands. 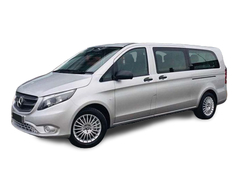 Only 1 minute from J10 M6 motorway. 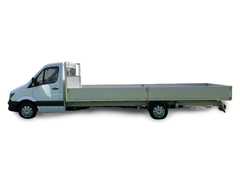 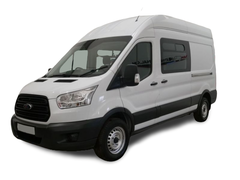 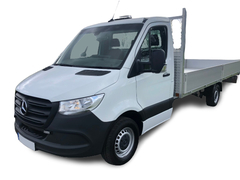 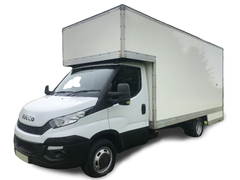 We specialise in a wide range of self drive hire vans, mini-buses (7 to 17 seaters ,)7.5 tonne trucks and people carriers available for both UK and European use. 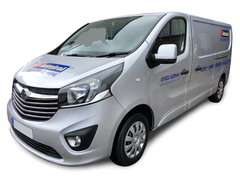 Our fleet also includes specialist 6 to 9 seater splitter crew vans. 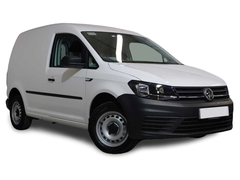 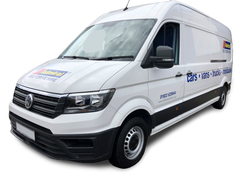 All our vehicles are fully checked and maintained to offer you the best comfort and reliability when hiring a van. 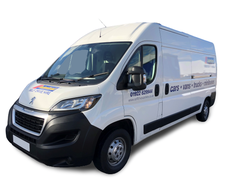 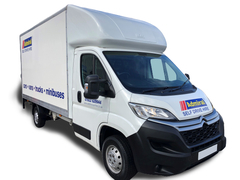 Please take a look at the vehicles we offer for hire and press the blue "Online quote" button to get a free no obligation quote for the van you wish to hire.